Sweet, peaceful baby faces and the precious moments of a child's first days, come only once in a lifetime. It is truly a joy and honor to be a part of this special time. 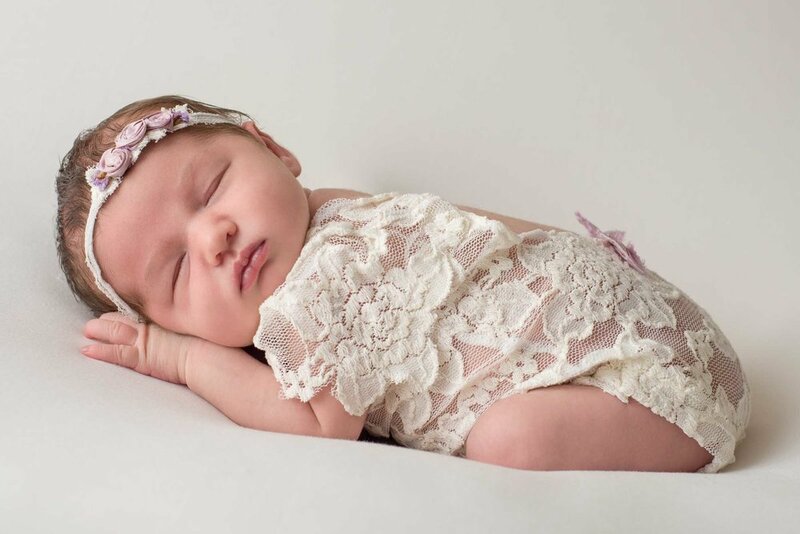 Newborn photos (7-15 days old **) are typically booked 3-4 months in advance, as only a limited number of spots are available for these sessions. The studio is perfect for these sessions, but in-home appointments are also available for an added fee. Session packages start at $450+. 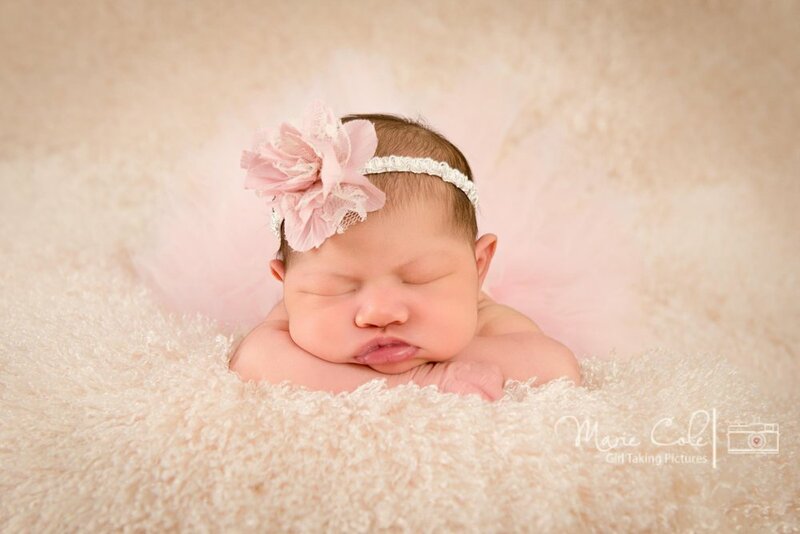 Clients typically invest between $800-$1800 for their newborn session and products. 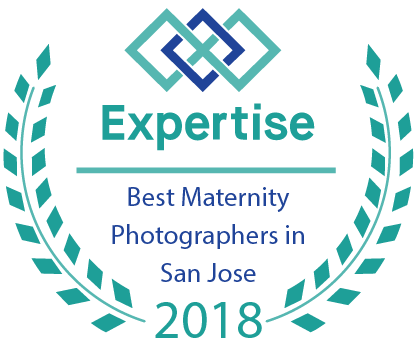 Booking for newborn sessions is usually about 3-4 months (sometimes 6 or more months) before your due date so that we have time to properly plan for the set up/look you desire. There are very limited appointments available each month for newborn sessions. For more information on pricing, please scroll down or click the link below to submit a booking inquiry. 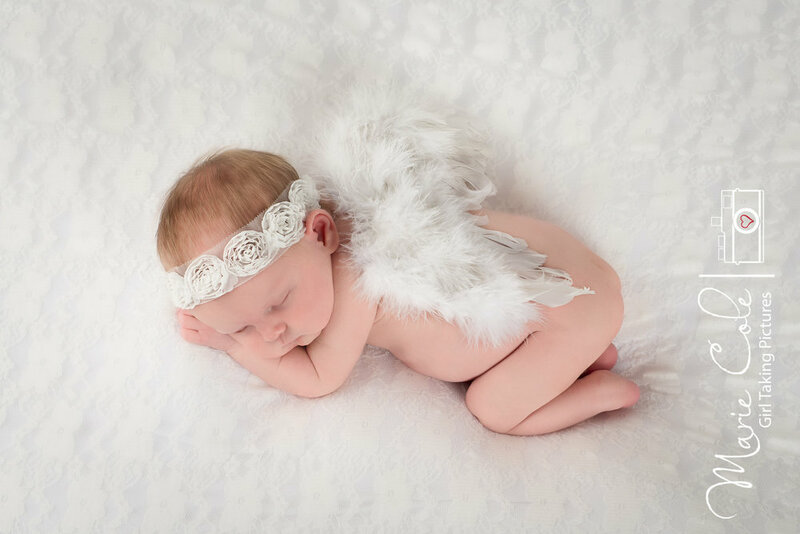 3-4 hour Full Studio newborn session (includes wrapped and basket poses + with parents/siblings) up to 3-4 hours. 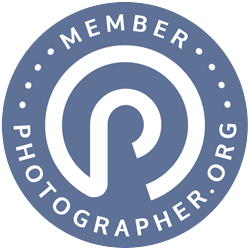 Product Credits may be used towards digital files, canvas, prints and other studio offered products. 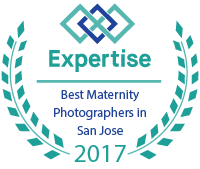 *In-home newborn sessions can be arranged, however I prefer to conduct these sessions in the studio where all of my equipment and safety props are available. In-home sessions are quoted based upon time and distance. Add-on start at +$150 to above package prices. Reveal sessions are typically conducted at the studio and are not required, but they are suggested. Special product pricing is made available only during reveal sessions.